The new Whatsapp hoax has an element of truth in it! 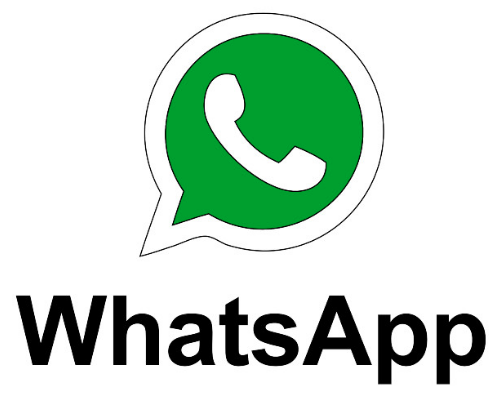 If you're a WhatsApp user, then it is possible that you've received a strange message in the last few days. While most scams are simply a hoax and bogus and can be easily avoided, there's a grain of truth in the latest one. Regarding the latest scam, the first half of the message is a hoax. As you can see in the message below, the first few paragraphs claim that a video will come out tomorrow called ''Martinelli'', which will hack your phone. "If you know anyone using WhatsApp you might pass on this. An IT colleague has advised that a video comes out tomorrow from WhatsApp called Martinelli do not open it, it hacks your phone and nothing will fix it. Spread the word.” The more pertinent part of this message though is regarding the idea of 'WhatsApp Gold' because this is a genuine scam. Over the last few years, numerous WhatsApp users have reportedly received an exclusive invitation to install a "limited edition" version of the popular messaging app called WhatsApp Gold. "If you know anyone using WhatsApp you pass on this. An IT colleague has advised that a video from WhatsApp called martinelli do not open, nothing will fix it. Spread word. If you receive a message to update the Whatsapp to Whatsapp Gold, do not click!!!" At present, there is only one official version of WhatsApp, and it's the version that you are using. The upgrade to the bogus WhatsApp Gold claims to offer new features. 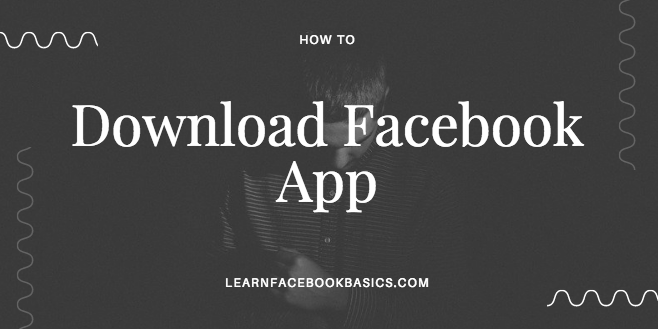 Users are asked to click on a link to download the update. Instead, this link redirects the user to a website that contains malicious software, infecting smartphones with viruses. Again, take note if you receive this bogus message. Deactivate Facebook Account Permanently Immediately: Learn how to Deactivate Facebook Account Permanently Immediately here on Learn Facebook Basics: Understand that deactivating your Facebook account implies that you no longer want to use the Facebook account in question again or at least not for the mean time. 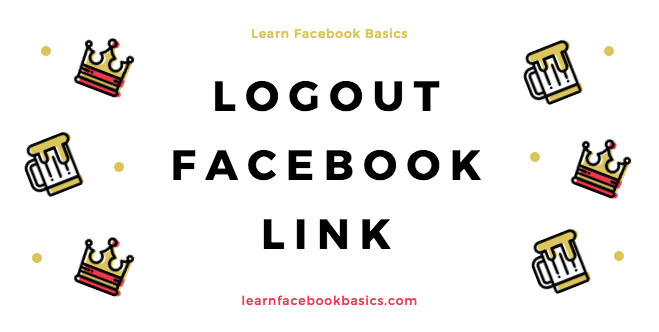 How Do I deactivate Facebook Account on Mobile: It is actually very simple, you can deactivate your account temporarily and choose to come back whenever you wish to resume Facebook. Did it work? Were you able to deactivate your Facebook account temporarily? If not, tell us what the problem is - in the comment box below. 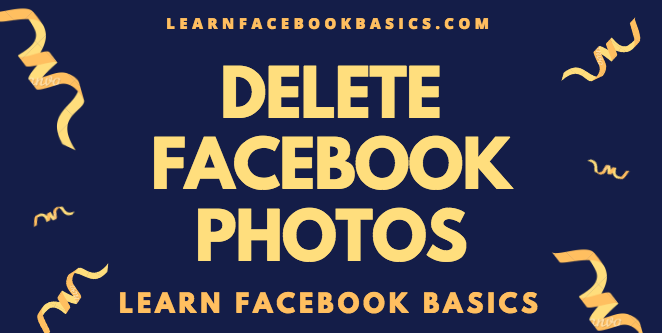 How to delete My Photo album On Facebook Immediately? 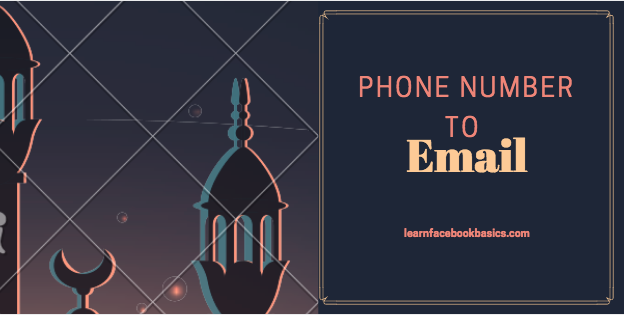 How to turn Instant Replies on or off for messages to my Page on Facebook? How do I view my Facebook Page's activity log? 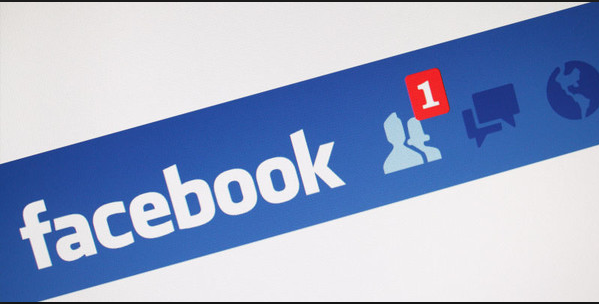 - Here, on this latest Facebook tips and tricks, we will be looking at how any Facebook can easily view their page activity log as to ascertain what's going wrong and what's going right... Let's get started... Smart read: How do I add business hours to my Page on Facebook? 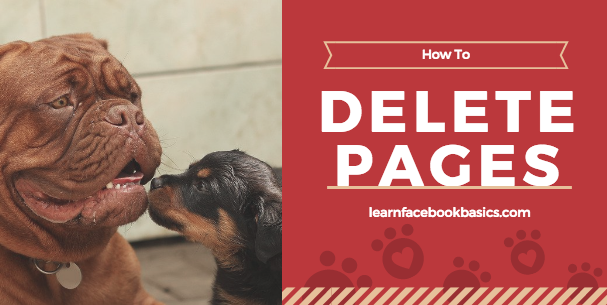 Your Facebook Page's activity log helps you manage your FB Page's timeline. 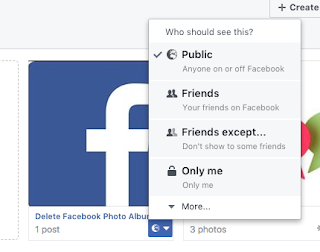 It can also show you a list of posts and comments by your FB Page, including posts that you've choose to hide, but not those you've deleted permanently. 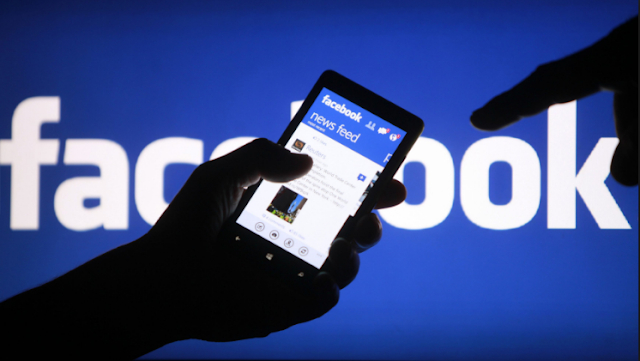 Only people who help manage your Facebook Page has the ability to see your page activity log. Please help us to share this article with your friends. If you have any question regarding this post, please let us know via the comment box located directly below this article. Thank you so much!!! 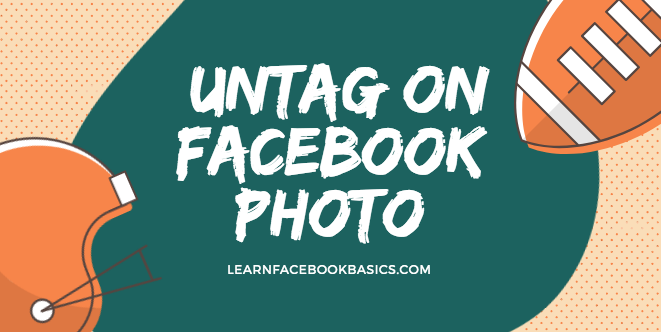 How to untag on Facebook Photo | Facebook tag remover on Posts: Facebook tag feature works great when users are using it right but almost all members of my friends list are abusing this great tool. 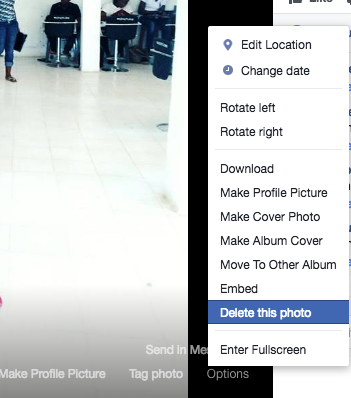 See: How do you delete photos of you on Facebook? 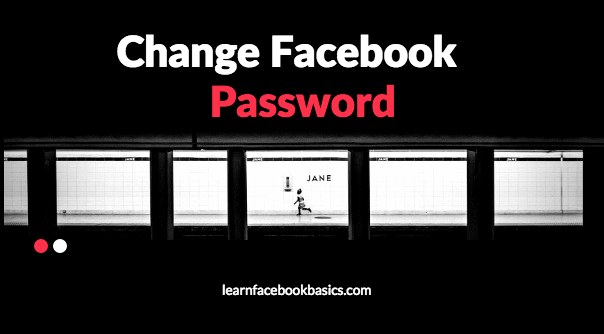 This post appeared on Learn Facebook Basics here on this URL. 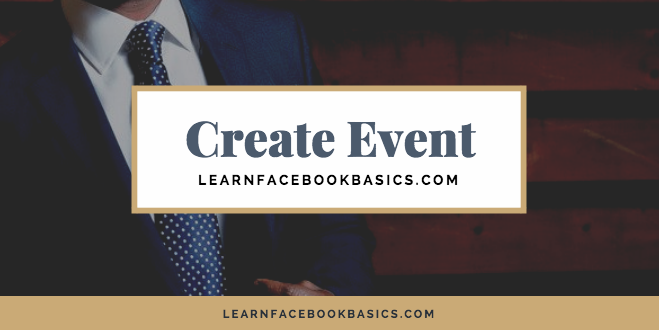 How to create or edit an event for my Page on Facebook? 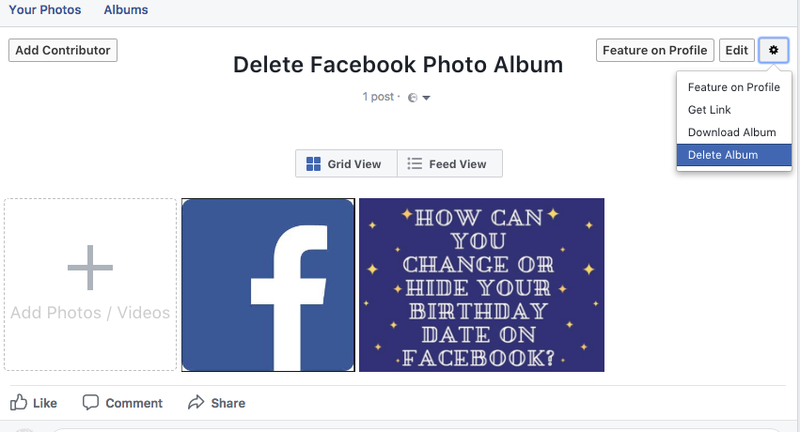 How do I create or edit an event for my Page? - Do you have an event and wishes to create an online invitation avenue? 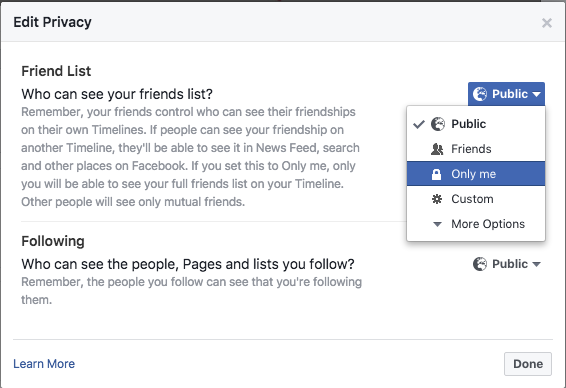 then, you have to consider using event on Facebook - - it's a special feature for creating a good RSVP for friends far and near. Let's us get started on how to create and edit event on Facebook. 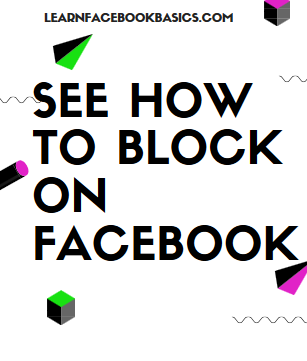 See also: How do I post on a Page and who can see it on Facebook? Click Create an event at the top of your Page's timeline. Ticket URL: If you've set up the event with an online ticketing provider, enter the link. Co-hosts: You can add other Pages (example: promoters, venues, artists) and friends as co-hosts, but only Pages will be displayed as co-hosts on the event page. Co-hosts can edit the event and add it to their calendars. Learn more about adding co-hosts below. Click Publish. You can also click and select Save Draft or Schedule to save a draft of your event or select a date and time in the future for when you want your event to publish. Keep in mind that all events hosted by Pages are public. You can also add other people's or Page's public events to your Page. Learn more best practices for creating an event. 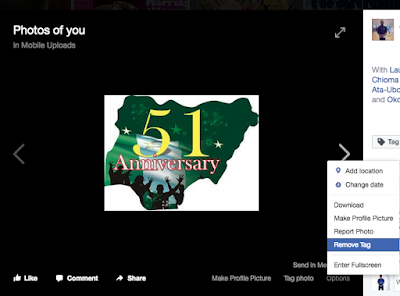 FB Pages that you don't manage will receive a notification when you add them as a co-host to an event. 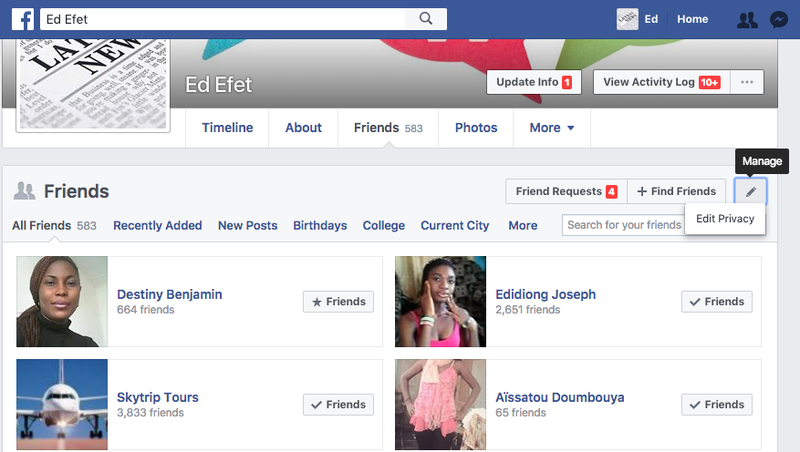 The Facebook Page admin will need to click Accept or Decline to be shown as a co-host of the event on the event page. Friends you invite to co-host your event won't be sent a request and will automatically become admins of your event if they RSVP as Interested or Going. Friends won't be shown as co-hosts of the event on the event page but can still edit the event. Pages that haven't yet accepted your co-host request will be shown as pending only to other co-hosts of the event. Only co-hosts of the event will see when a Page declines a co-host request. 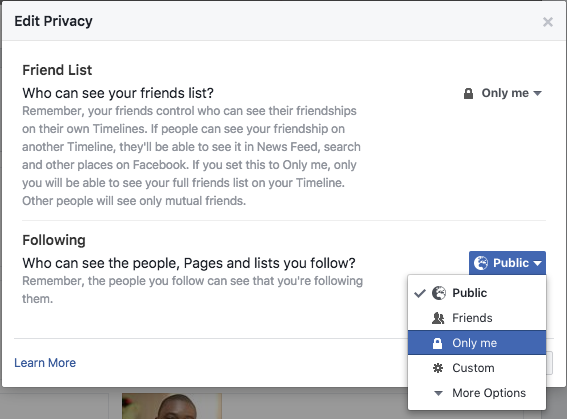 Learn more about accepting a request to co-host a Page's event. Click Events on the left side of your Page. Click the name of the event you want to edit. Edit the event, then click Save. 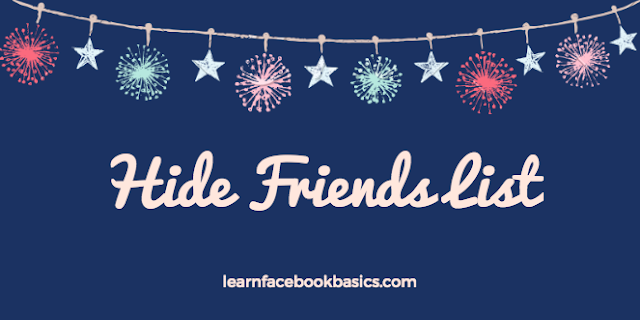 Note: You can add or remove co-hosts, but once an event has been created by a Page, the Facebook Page is the primary host and can't be removed. Securing your account should be important to you because it represents you, and you should be the only person who has access to it. 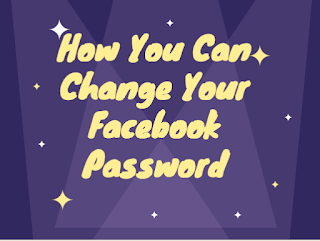 If someone gains access to your account, or creates an account to pretend to be you or someone else, Facebook's team could help but you need to help yourself first.